Who is your source of inspiration or role model? I don’t really have one. There are many people that I admire, Faraday for instance. Faraday’s law was very difficult at that time. Maxwell made it all come together. Fritz Haber was also a fantastic person, but I wouldn’t call them role models. On a day-to-day basis, what makes you go home satisfied at the end of the day? For example a successful experiment? An unexpected result? Or just no new problems arising at the end of the day? I would not be satisfied by having no problems. What gives me a big kick is new data. New results. That’s what I get up for in the morning: hoping that today we will find something new, and achieve some of the goals that we have set out. I travel quite a bit, around twenty times a year, so when I’m not travelling I make sure to have weekly group meetings with my PhDs and Postdocs. I usually get in between 8 and 9 o’clock in the morning and from then on, my day is pretty much scheduled ahead. In my group, we work with subgroups as well, and we try to also get these groups to mix so different people can chip in and contribute to the meeting. In between meetings I try to get down to the lab and see what’s going on, and whether I can assist with a problem that’s been mentioned during one of those meetings. Do you like this balance between meetings and lab? When I was a Postdoc I didn’t like it, I then wanted to be closer to the lab. Now I find it’s much more fun. You can be part of many things instead of only one process. A number of your PhD students have done their PhD in combination with a company. What are the advantages and disadvantages of such a collaboration? I work at a technical university, so naturally the advantage is that we have a purpose for our fundamental, atomic-level science.  Our goals are very specific: for example, we want to make a better catalyst for methanol synthesis or a better catalyst for oxygen evolution. With that goal in mind, it is very helpful to have an intricate collaboration. The usability of the fundamental science for an application is a good driving force for PhD students. Most of them will naturally end up in a company. In that sense, it is very rewarding to work with industry and have a connection to the specific goals. That way you’ll know what the industry finds important and what they don’t consider relevant for a foreseeable future. The downside is, that industry does not look much more than five years ahead. There’s the risk that you start a PhD project which initially everybody is enthusiastic about, until, a few years later, they tell you they’re not interested in your project any longer. Did you ever consider to transition into industry? The pay is better, but as a scientist you have much more freedom and that’s what I truly like, so I never really felt tempted to go there. Not enough. Nowadays there is a lot of polarization in society and part of that is thinking in terms of ‘good’ and ‘evil’. For example, the fossil industry is often seen as something purely ‘evil’, while sustainable energy is dubbed as ‘good’. What do you think of that? It is certainly not fair, because the society we have today is established on fossil fuels. We wouldn’t be where we are today without it. On the other hand, with the climate change – on which basically everybody agrees that it is happening, except some very striking and strange person in the US – it really is about time to turn somewhere else for our resources. Though not everyone may like change; nevertheless even companies are nowadays arguing we should. I think Shell is a good example, as well as Tesla’s battery driven cars. Do you think fossil fuels will ever be completely replaced, or do we still need them for a while? I think we can replace fossil fuels completely, if we want. The price is leading. We have plenty of energy; we just need to learn to harvest it. It just cannot yet compete with fossil fuels pouring out of the ground. But if you start to put a price tag on their actual costs, which we don’t even do now, then the situation might change. We need the sustainable fuels to become competitive. You cannot go and tell people in India and China that they can’t use coal because it’s polluting or because it is changing the climate. They will use it until they have another energy source that is cheaper. I can imagine that managing a lot of projects and PhD students and Postdocs can be quite stressful. What is your opinion on stress management? I think we should redefine the word ‘stress’. We’re all busy and PhD students are particularly busy, because they have only three years to finish their project. But those terms, being busy and having stress, are mixed up completely. It’s fun being busy if you are doing what you like. Stress happens when people lose control, lose overview. A lot of things can actually be resolved by good planning. I tell the people in my own group to always distinguish between the two. Yes, you’re busy; but you’re not stressed, because you can do something about it. Plan what you’re doing and don’t delay everything until the last day. 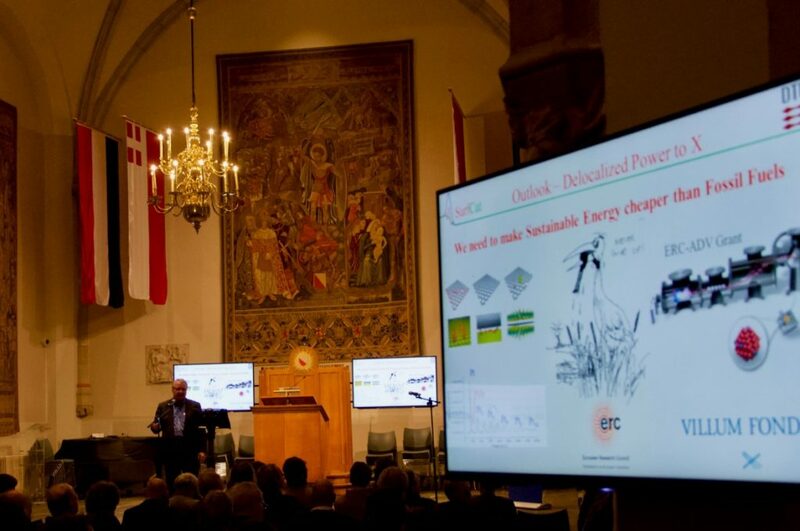 Prof. Ib Chorkendorff (Technical University of Denmark) was one of the speakers during the MCEC Symposium ‘Fuelling the Future’, 14 December 2017 in Utrecht. 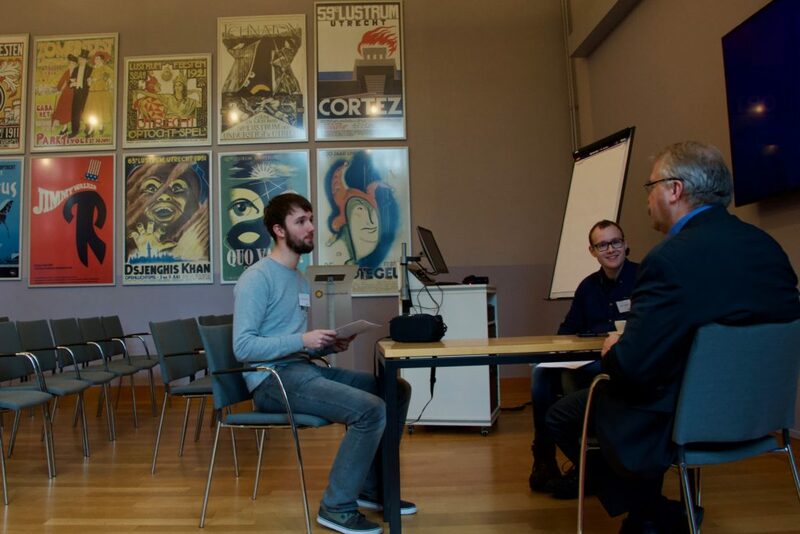 He was interviewed by Jasper Lozeman and Jeroen Vollenbroek (both University of Twente).